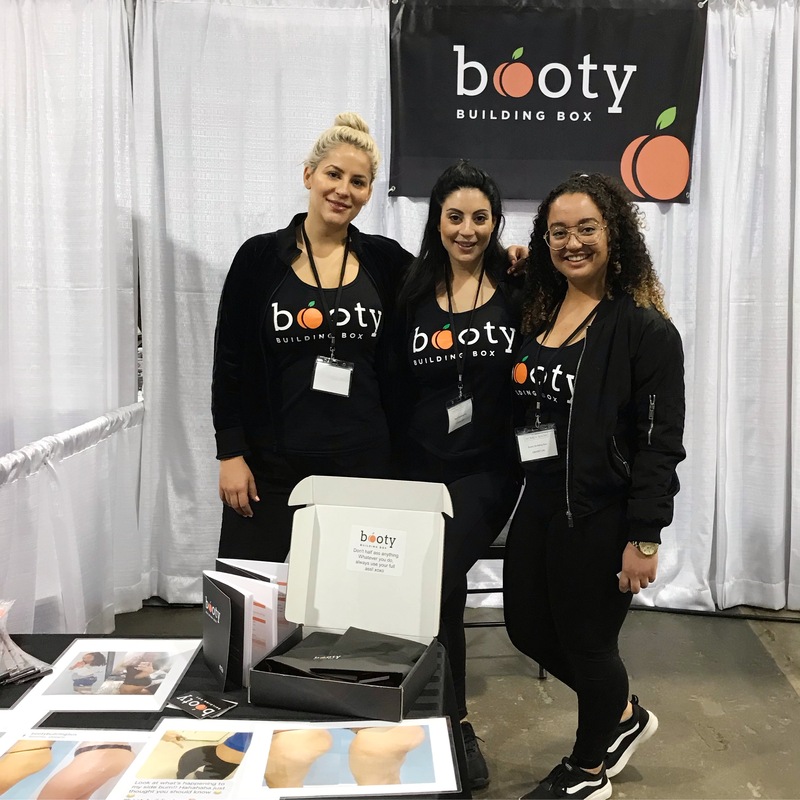 Thank you to everyone who came out and stopped by the Booty Building Box Booth! We had so much meeting all of you and getting some of you ready to bake your booty! 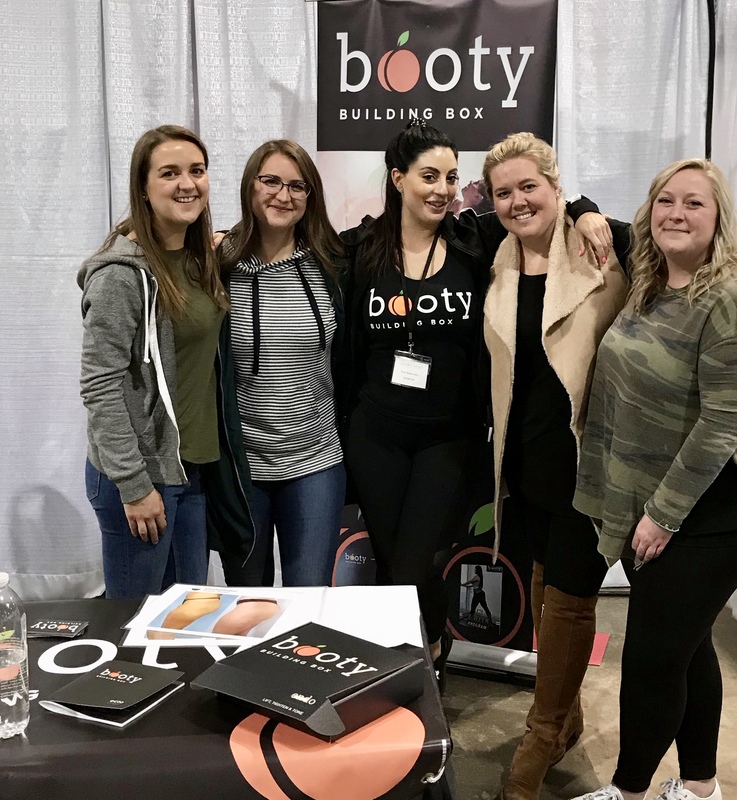 Michelle (to the left) who purchased the Booty Building Box last year, she is in love with the results! Her Endo Booty looks on point! Yay it was so nice having you there thank you Michelle!! 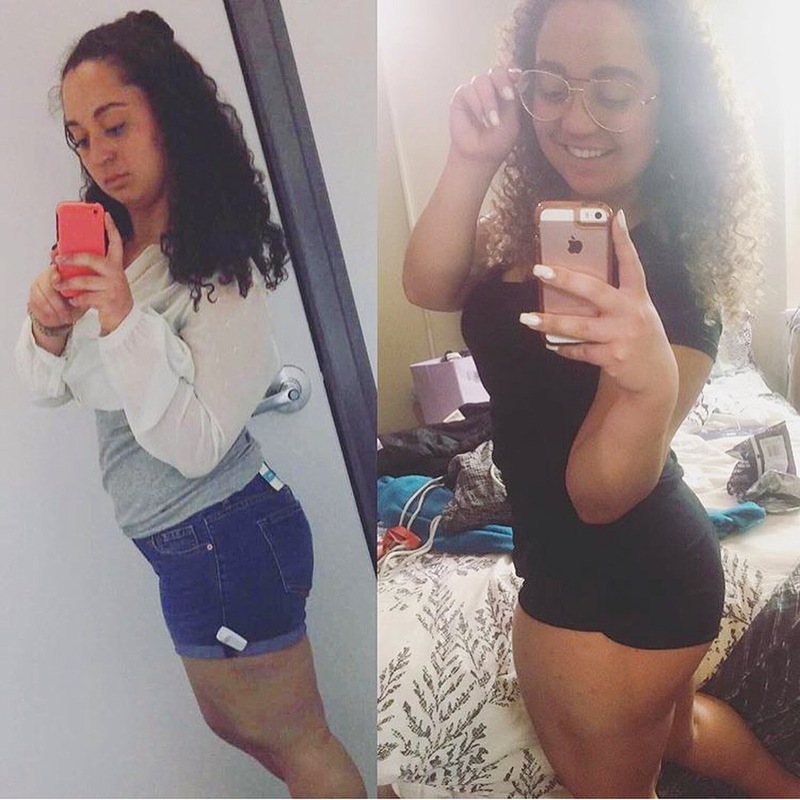 Also Shaylin had amazing results after 4 weeks and she came out to show everyone her love for the Booty Building Box and her wicked results, what a pleasure having you Shaylin! 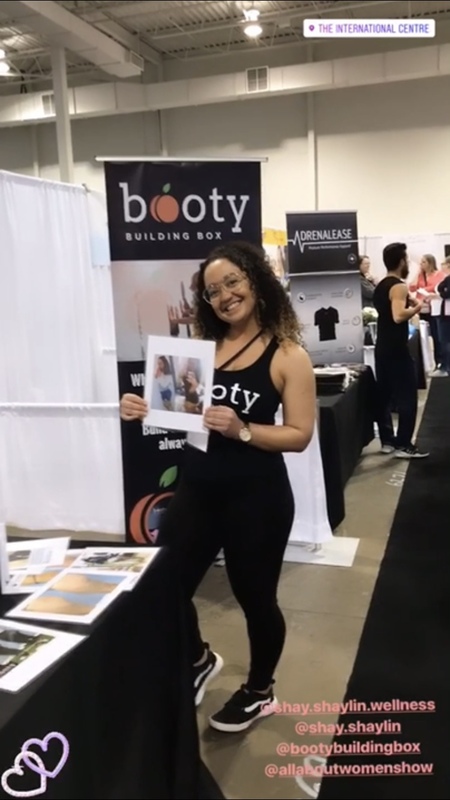 And Natasha came by to say hello, she purchased the box last year as well and has seen huge results in her ecto booty!! Thank you Nina for helping out all weekend!! !